I have shared my experience with MSI to MSIX conversion process in the previous blog post. 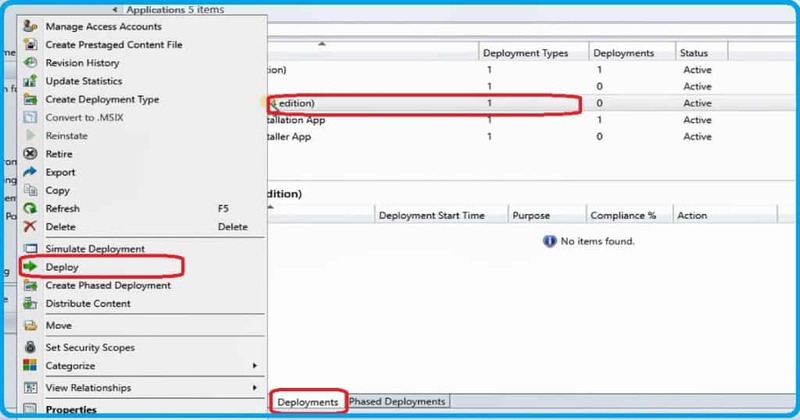 In this post, you will learn how to create SCCM MSIX app deployment. 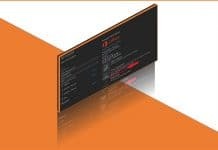 How to Convert MSI packages to MSIX? Microsoft MSIX is future of Windows application installation technology. I have already explained how to convert MSI to MSIX in the following post here. 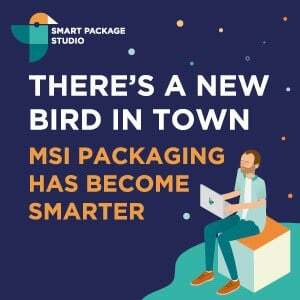 I don’t think you can convert all the MSI packages to MSIX without any repackaging and programming efforts. 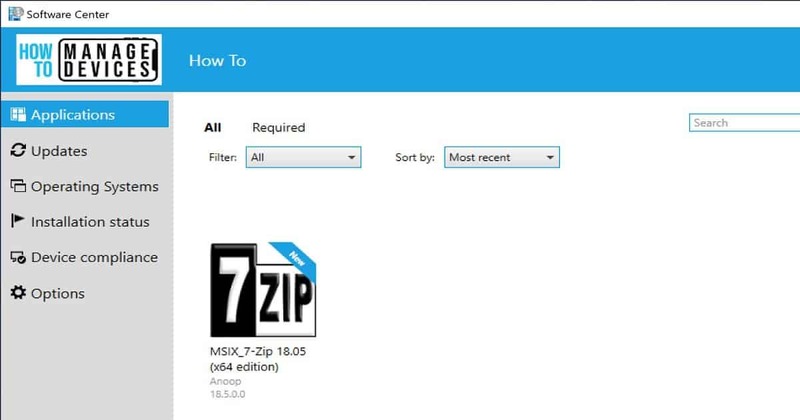 The following steps will help to create SCCM MSIX App (7Zip.MSIX) from the SCCM console. You need to complete this step before SCCM MSIX App Deployment. The next step is to create SCCM MSIX App deployment. Once you have created the application (as mentioned above section), you can select the application called 7Zip.MSIX. 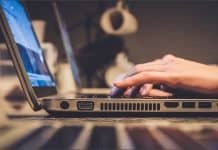 The following steps will help you to create an SCCM MSIX deployment. 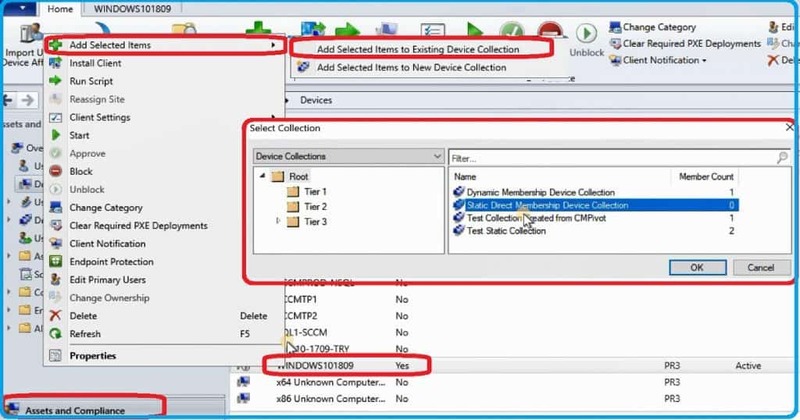 The next step is to add a device to a device collection (test collection). 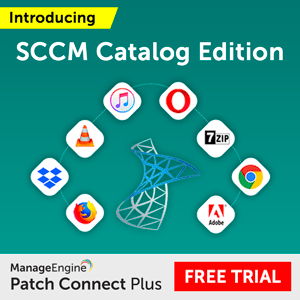 If you want to learn more about using collections in SCCM, then I would recommend reading the previous post. 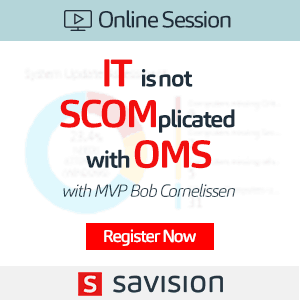 The best practices of creating SCCM collection. 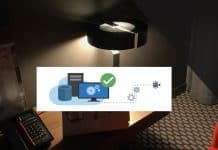 SCCM MSIX App Deployment guide will help you to understand the end to end process of MSIX application deployment. Make sure that the 7Zip.MSIX application is distributed to relevant SCCM distribution points before deploying the application to the devices. 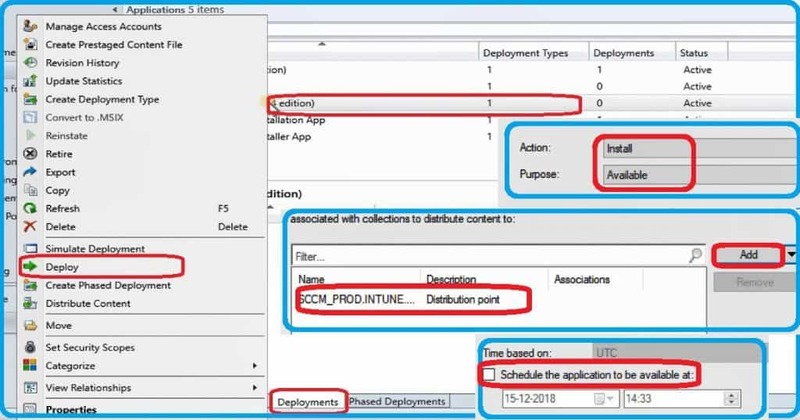 You can confirm the SCCM MSIX app content distribution status from Software Library workspace – applications – click on the application and check the content status pane in the console. I deployed MSIX application as available hence it was waiting for me at the Windows 10 software center. You can deploy 7Zip.MSIX application as required as well. This step is the SCCM MSIX App Deployment. So if you deployed SCCM MSIX app as available, then end user interaction is needed to install the app. 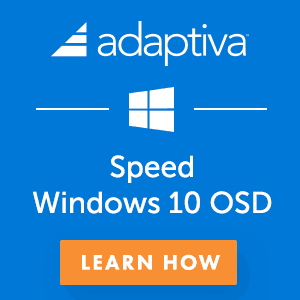 If you want the application automatically get installed on Windows 10 device, then you have to use required deployment. Applications and Services Logs > Microsoft > Windows > AppxPackagingOM ? 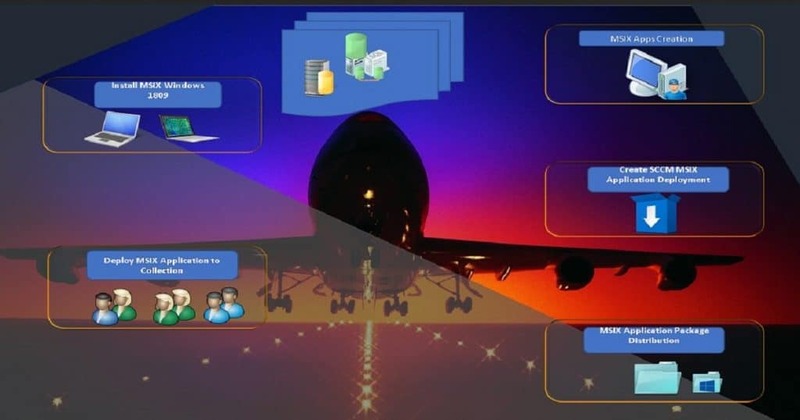 Microsoft-Windows-AppxPackaging/Operational to get more details.